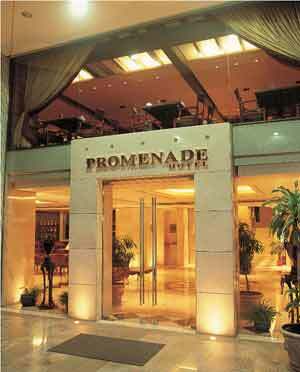 Promenade Hotel is located Zalka, only 10 minutes from Beirut Downtown. 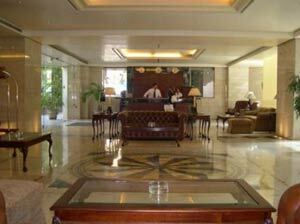 Beirut International Airport is 25 minutes driving distance. 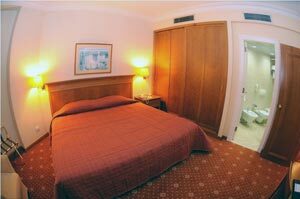 The Hotel's location offers the chance to enjoy a vast array of over 500 stores including restaurants, banks & other shops. 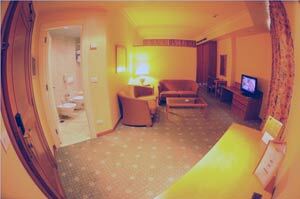 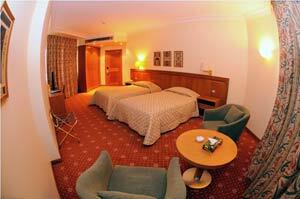 Hotel Promenade features spacious 68 rooms & suites. 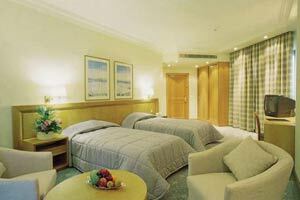 All rooms have balconies where you can enjoy the breathtaking views of the Mediterranean Sea, Mount Lebanon & Beirut city.